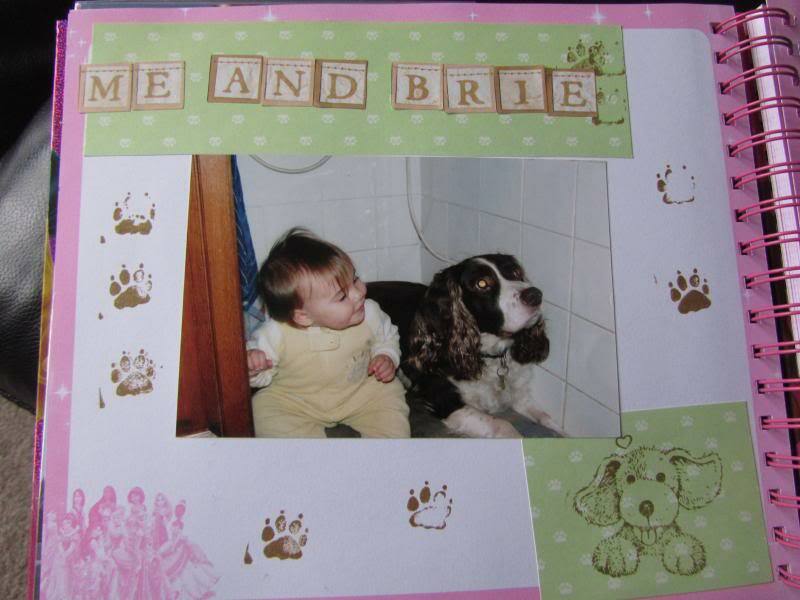 Carla has been scrapbooking for a few months so thought I would show you her lastest pages. She's done more pages than me! Oh they're brilliant, well done Carla! How fabulous are they!! Well done Carla. 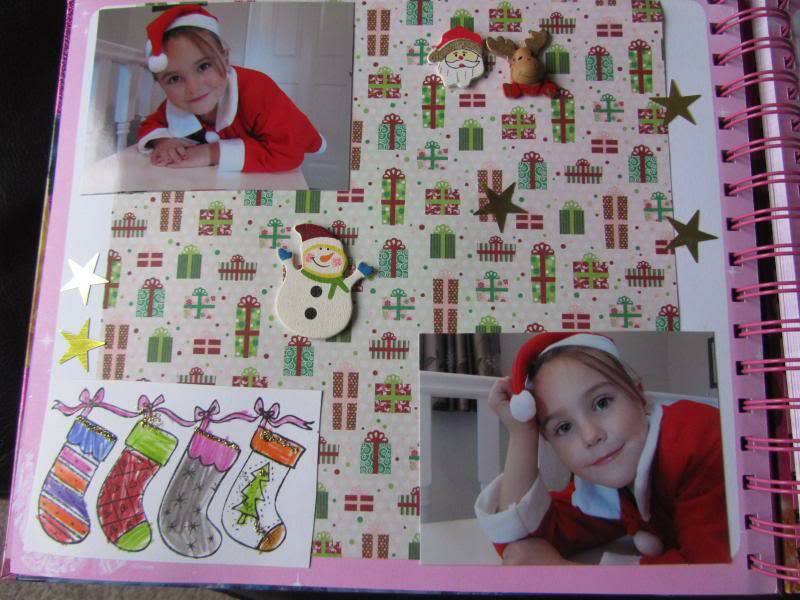 Well done Carla great layouts. Lovely to see someone young doing scrapping, well done Carla. They're lovely Dawn and she looks so interested. Great work, well done Carla, thanks for showing us, you look great in the Santa suit. Well done Carla, great work thanks for showing us. Dawn as Kim says lock up your faves.